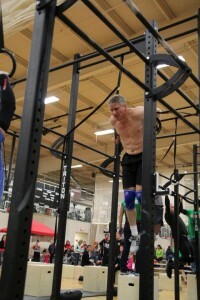 Coach John on the MU rig competing in an event. I’m not much for New Year’s resolutions. If you find something that needs to be bettered, there’s no time like the present to get it done IN THE PRESENT. 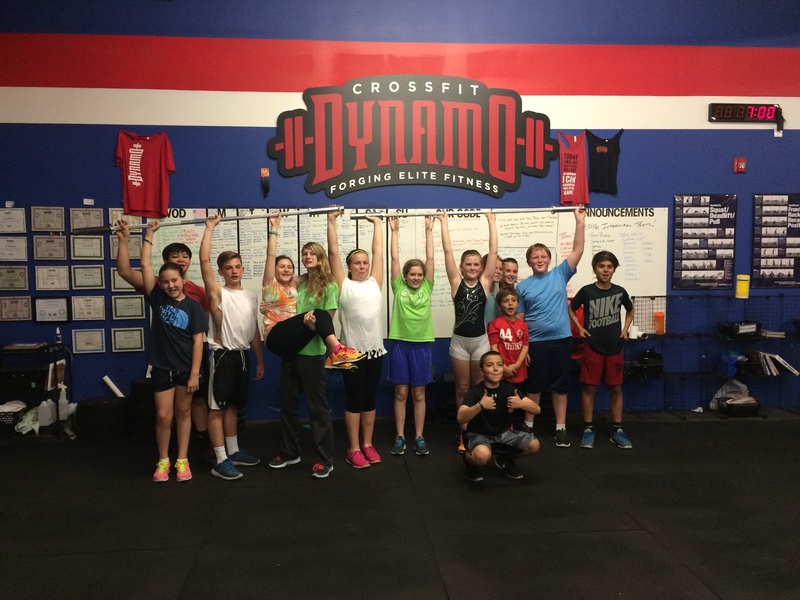 However, since I’m the minority on this, perhaps it’s a good time to put forth a thought that I’ve been mulling over for six months since the inception of CrossFit Dynamo. It’s the concept of Virtuosity. The definition I use is simply this: Virtuosity is doing the common, uncommonly well. As you may have noticed by now, mobility and range of motion are watchwords here. Sometimes, I wish that I had added them to our motto: Technique, Intensity, Community. However, the sleeve length on our original hoodies would have been more like straightjackets. 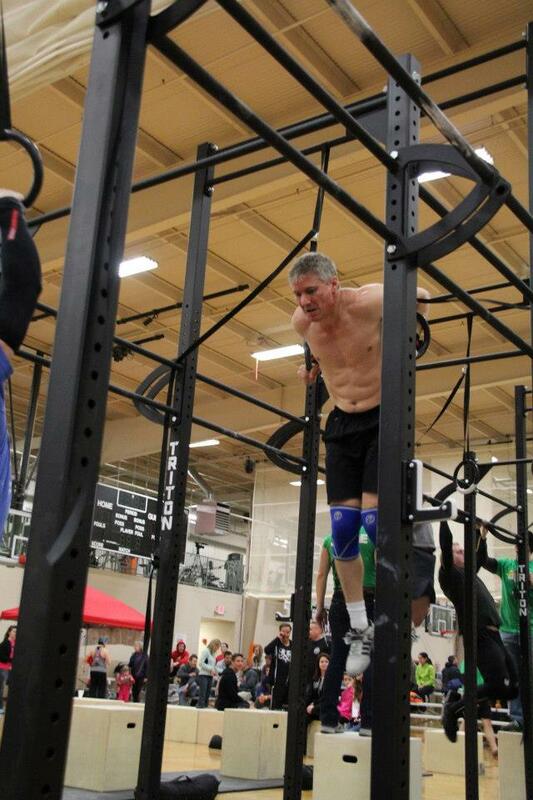 As we now will be focusing on your range of motion during the WoDs, the onus of virtuosity will now be placed on you. It’s a tough thing, especially while your central nervous system is breaking down from the reps necessary to complete the WoD. You may have to slow down to ensure you’re doing it right. You will have to be even more present in your effort, when many times all we want to do is find our happy place. However, you will find that it will get easier over time and with continued discipline. But, you’ll also notice that we all will break down at some point, if the WoD is hard enough. You will also find that the better your technique is, the easier/faster it will be to complete with full range of motion. Doing the common, uncommonly well. Sounds easy, doesn’t it? But, let’s just look at the squat. As we tire or are in fierce competition with our friend next to us, our squat depth may get shallower. Our hip extension, lessen as well. The decrease of our range of motion means we get through reps faster and we’ll have a better score on the board! But really, while we all care about that score (and don’t act like you don’t), shouldn’t the number posted be as honest as the work we’ve put into it? Are we not cheating ourselves and our fellow CFD family members when we are not doing our upmost to ensure the best range of motion we have? Even if that means we finish slower than everyone else in the room? But let me ask you this: when you came in last in the WoD, and I mean like way last by minutes or rounds. Were you not celebrated for finishing? There is no shame in finishing last at CFD. The fact that you had the pluck to walk through the doors made you one of us, and us a part of you. So, by learning, understanding, and executing true range of motion, will we not find renewed discipline, and courage to do what’s right, even when times get tough during the WoD? And if we can harness our minds to do that under the fire of great toil, should that feeling stop as soon as we walk out the double glass doors of the box? Can we not apply this lesson to being a better husband, wife, parent, employee, or ________________? I wish each of you a safe and healthy new year. I pledge that I, and our coaching staff, are here for you to help your reach and surpass your wildest goals. Dream big, you may be surprised what you can accomplish once you let go of the boundaries that your mind and your “friends” may have shackled you with.